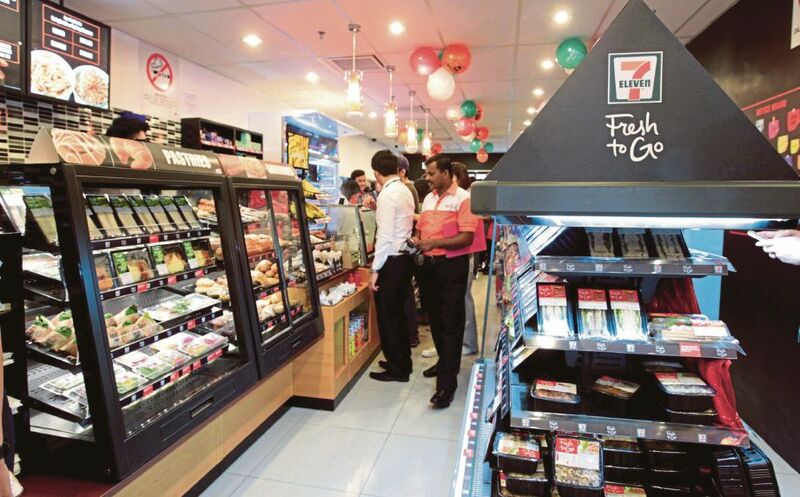 Whether you're in a small town like Pontian or the bustling cityscapes of Kuala Lumpur, there's always a 7-Eleven to help cure your late-night munchies or cool you down with a brain freeze-inducing Slurpee. 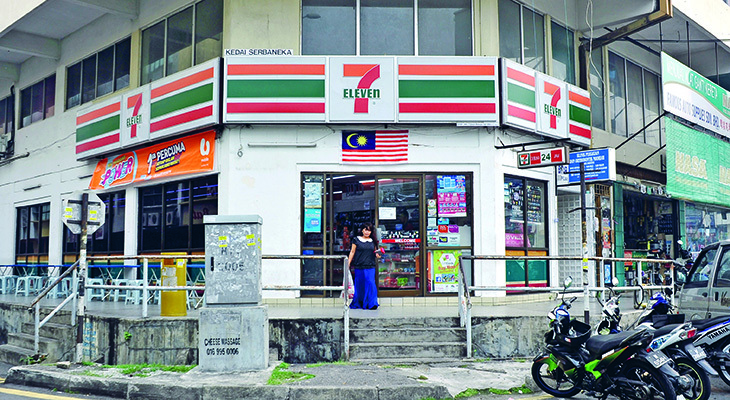 According to The Star Online, Berjaya Group chairman Tan Sri Vincent Tan and Sultan Ibrahim of Johor are substantial shareholders in 7-Eleven Malaysia Sdn Bhd, the operator and owner of 7-Eleven outlets in Malaysia. As attention-grabbing as Nike's Swoosh and Starbucks' Siren. 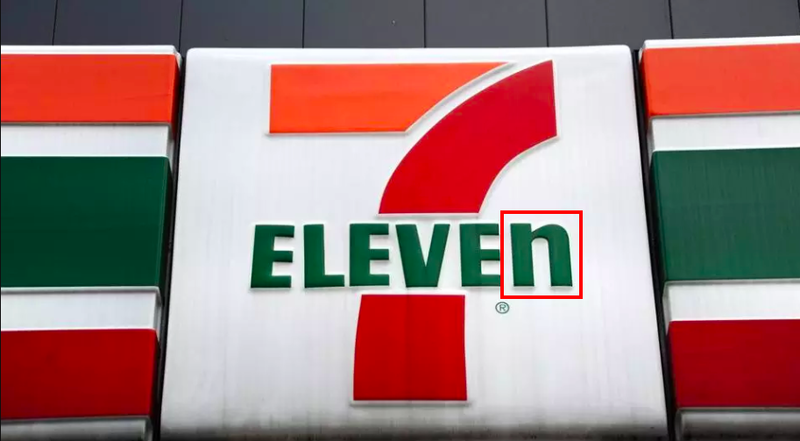 But if you take a close, hard look at the 24-hour convenience store's distinctive logo, you'd notice a small "typo"
Speaking exclusively to Reader's Digest, a 7-Eleven rep said, "One theory is that Thompson’s (7-Eleven founder) wife thought the logo seemed a little harsh with all capital letters and suggested that the capital "N" be changed to lowercase so the logo would look more graceful." When asked why 7 in the logo is a numeral and 11 isn't, the spokesperson admittedly told Reader's Digest that the reason is "unknown"
The article further explains why 7-Eleven adopted its current round-the-clock business hours. "A location near the University of Texas decided to stay open past 11 to accommodate students shopping after a late football game. Sales boomed, and the store decided to stay open 24 hours a day, seven days a week. The rest of the company followed suit." Aside from businesses under Berjaya Group, the billionaire tycoon also has private investments that add to his wealth.